Ingredients include boiled kidney beans, garbanzos, sugar palm fruit (kaong), coconut sport (macapuno), and plantains caramelized in sugar, jackfruit (langkâ), gulaman, tapioca, nata de coco, sweet potato (kamote), cheese, pounded crushed young rice (pinipig). 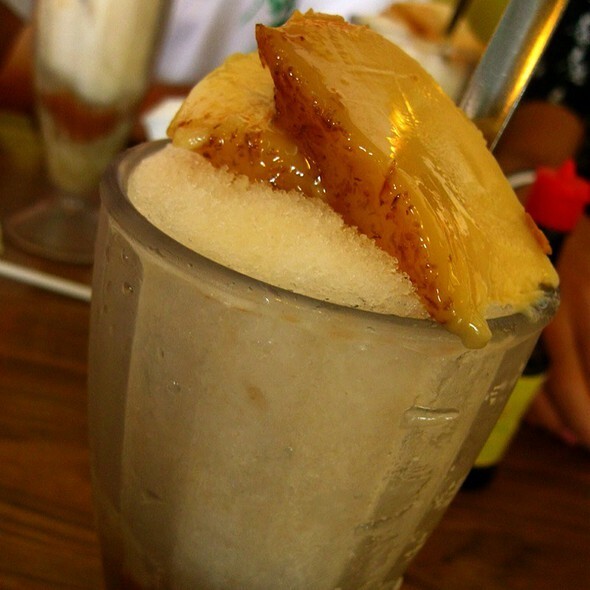 Most of the ingredients (fruits, beans, and other sweets) are first placed inside the tall glass, followed by the shaved ice. This is then sprinkled with sugar, and topped with either (or a combination of) leche flan, purple yam (ubeng pula), or ice cream. Evaporated milk is poured into the mixture upon serving. 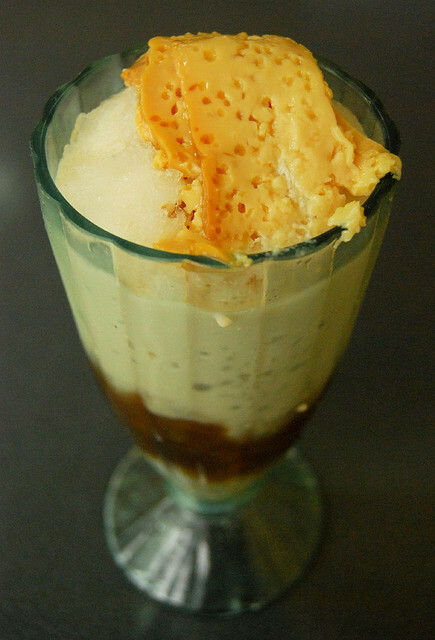 Okay I admit, for me, the top of the list is Razon’s of Guagua. When I first saw it, my first impression is not good. The thing is not colorful. It looks pale and sick. I viewed the contents below the glass and I cannot recognize anything. The only thing I can recognize is the Leche Flan toppings. I said to myself, this cannot be good, bordering to downright insulting. It’s like the chef is toying with your mind. I ate the toppings first. That’s just my style. The ice is so smooth and fluffy. The mixture at the bottom is heavenly. The combination of milk to sugar to ice and to contents is brilliant. The art of alchemy at its finest. Some people will disagree violently at this. “Well you haven’t tasted this, you haven’t tried that!” Some would say. Yah, point taken. 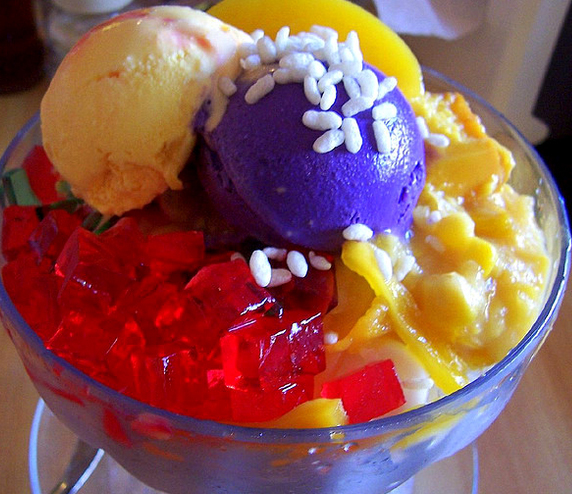 But if your halo -halo is really good, I am pretty sure it’s got similarities to this. And let me talk about consistency. 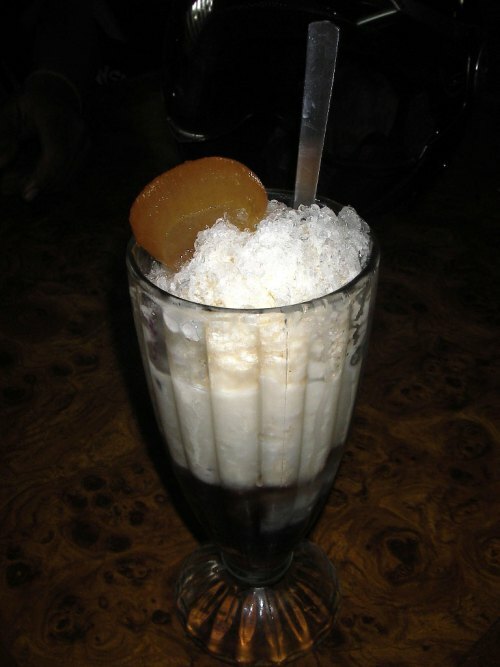 If you really are aiming to be on top of the Halo-halo food chain, your Halo-halo should come up almost same every time. Unlike in some shops where when the master chef is not around, the food tastes different. Moving on. 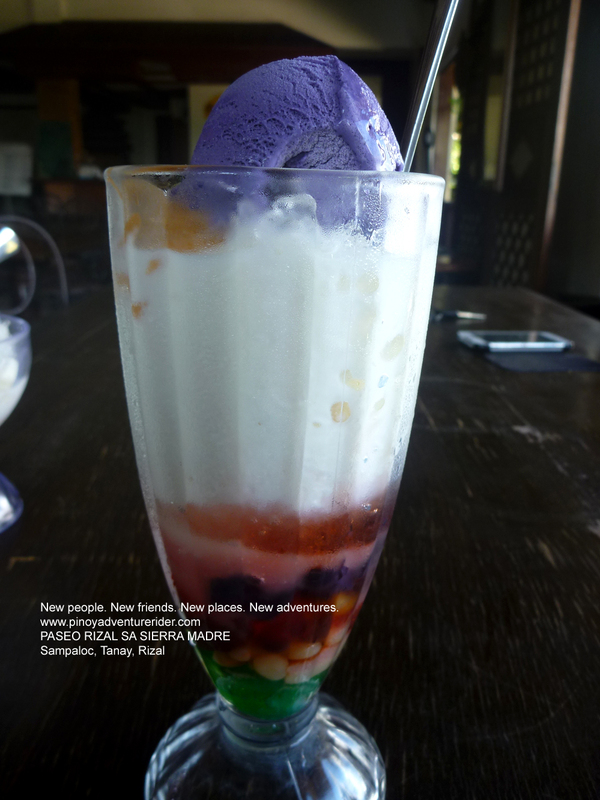 In Laguna, I stumbled upon another popular Halo-halo. My friend took me to try this and it was quite popular as TV already covered this at one time. 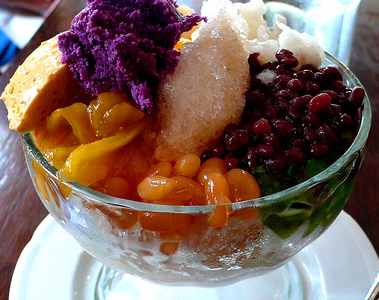 Aleng Taleng’s Halo Halo is one of the BEST if not the best [at least according to one TV show]. The presentation is not very inviting. Not colorful or fancy. I tasted it. Promising. There is something on top. The waitress told me it’s candied coconut pulp. Brilliant! And the milk, carabao’s milk. WOW! Super delicious. Worth the travel. 2 thumbs up. Location also tends to play a role on food. We don’t need to argue on that. A barbeque is always better by the beach than at the backyard. 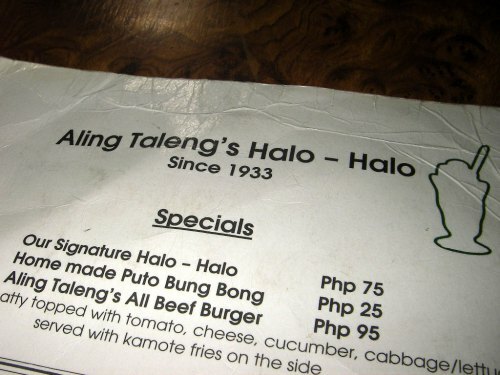 How about high altitude Halo-halo? Have you tried that? 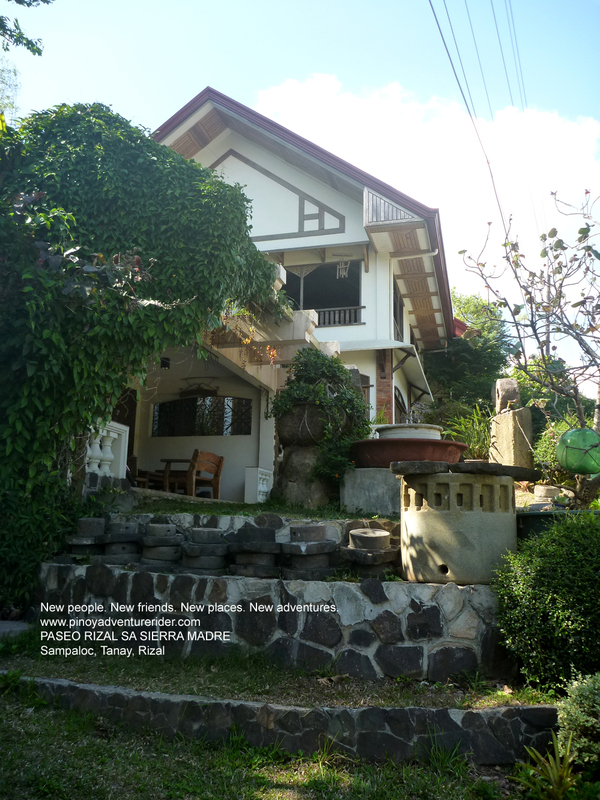 There is one at PASEO Rizal in Sierra Madre mountain range. 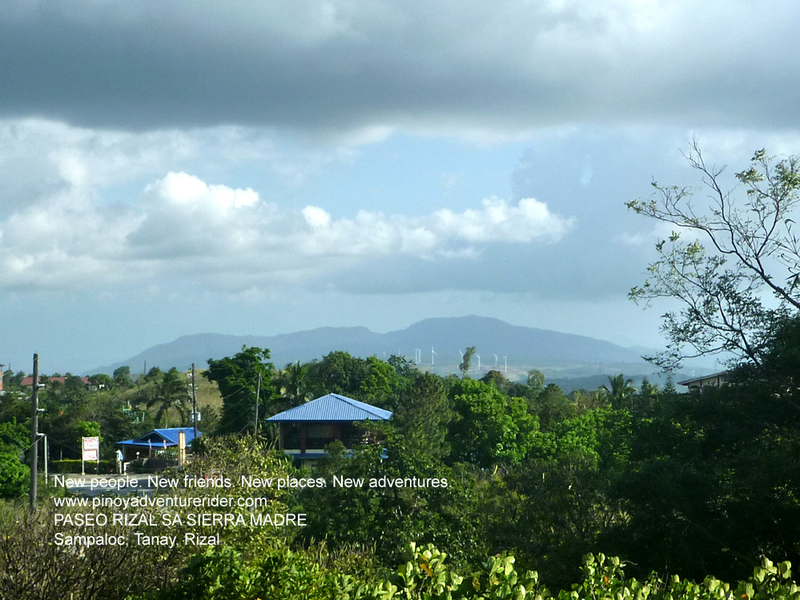 You can even view the Rizal windmills while eating their delicious Halo-halo at one of their kiosks. 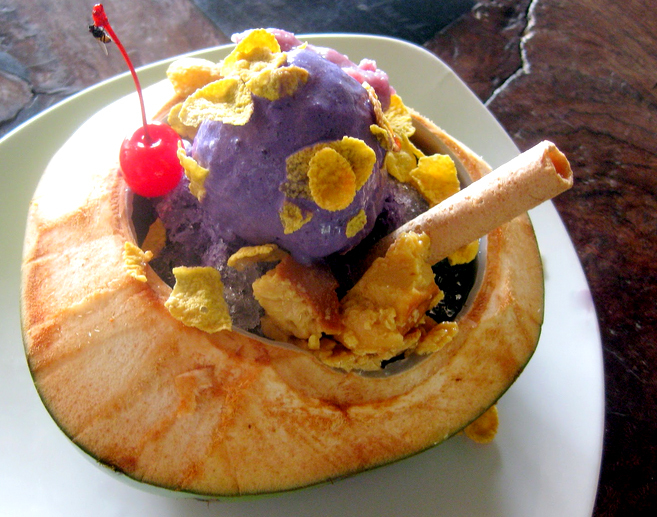 PASEO Rizal Halo-halo has some delicious mixture and carefully and lovingly prepared by their staff . They have such courteous staff and the owner Bing Ramos is quite keen at excellent customer service. This summer, chill and relax! 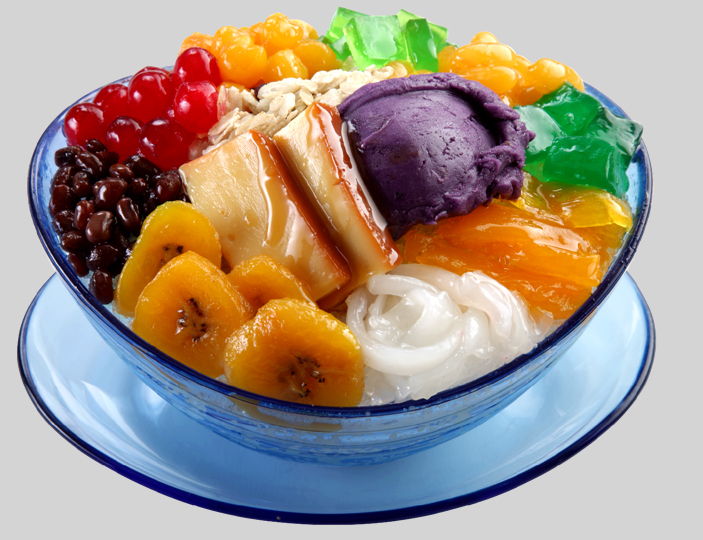 Have a Halo-halo and enjoy life. 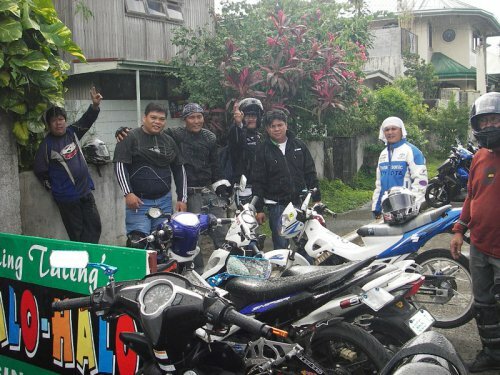 This is the Pinoy Adventure Rider Team reporting. Thanks for reading.